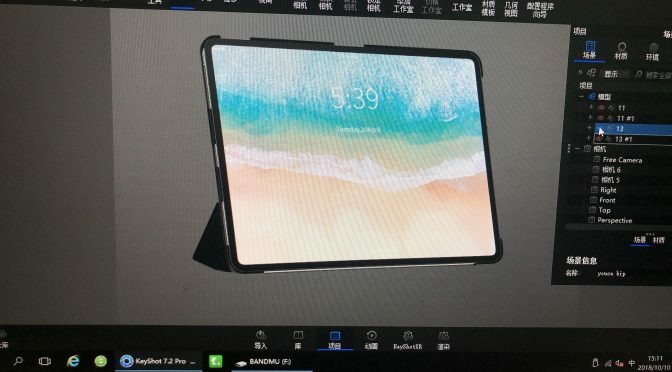 Several new leaked images of the coming iPad Pros have showed up over the past 24 hours courtesy of Slashleaks and mysmartprice. 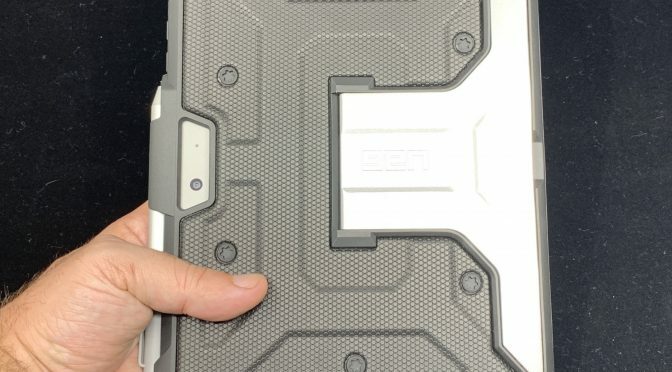 Not only do they look really good, but they also look dead-on similar to each other and to other recent leaks. 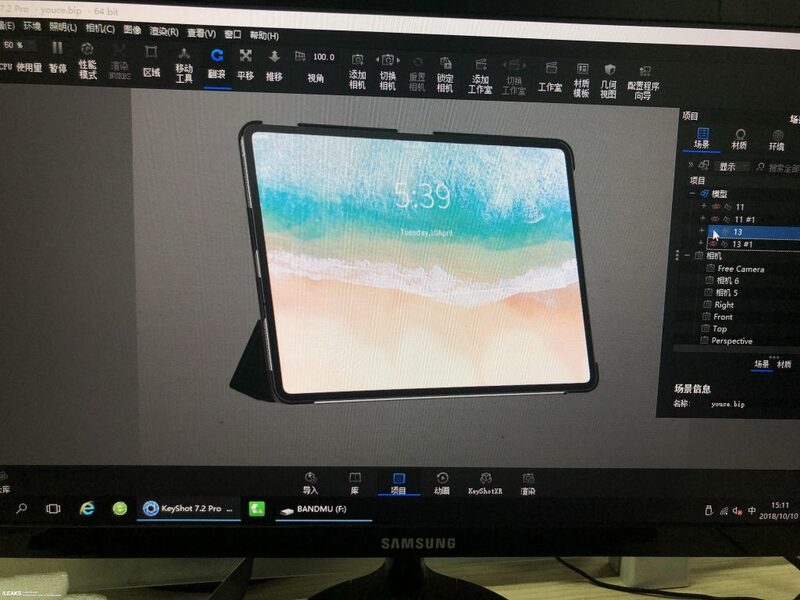 The closer we get to an announcement, the more credible these leaks become, so I have very high confidence that these images are the real deal. 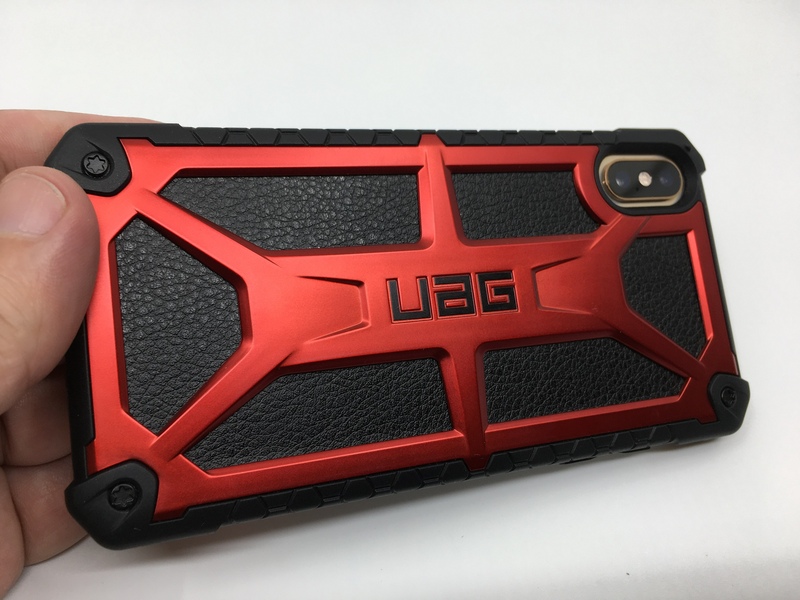 I have been a big fan of Urban Armor Gear, or UAG for short, for a few years now. 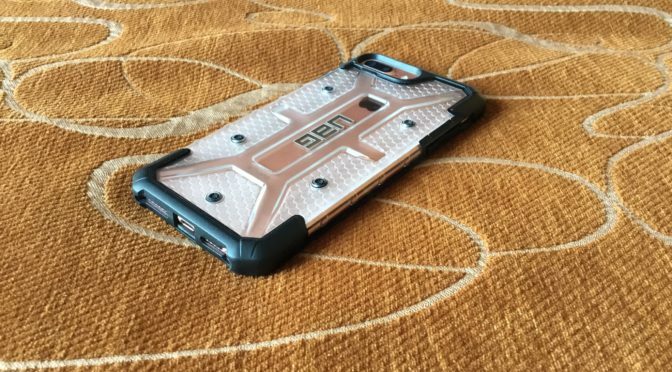 I owned a Pathfinder case for a previous iPhone, and I reviewed the Plasma case for the iPhone 7 Plus last year, and was very impressed with the construction and overall value of both products. 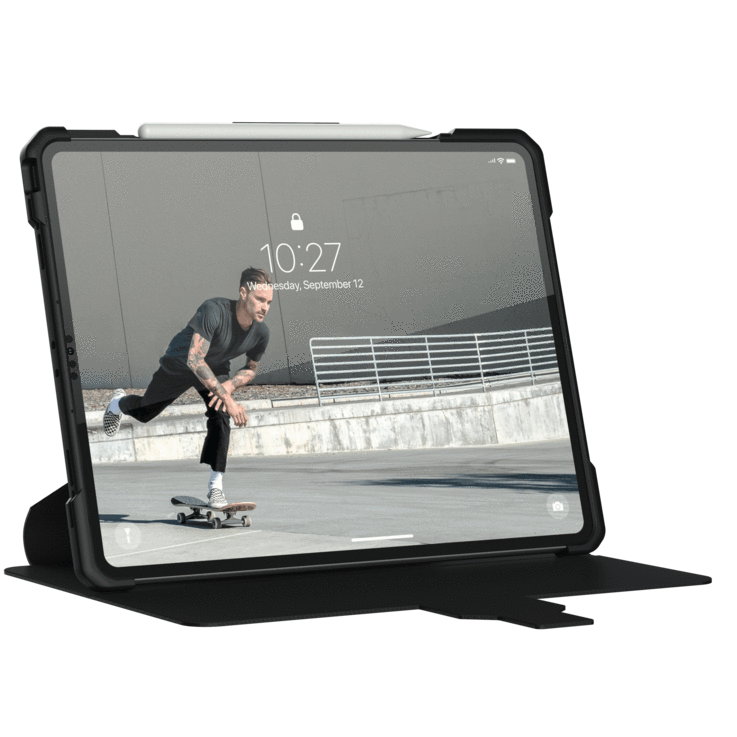 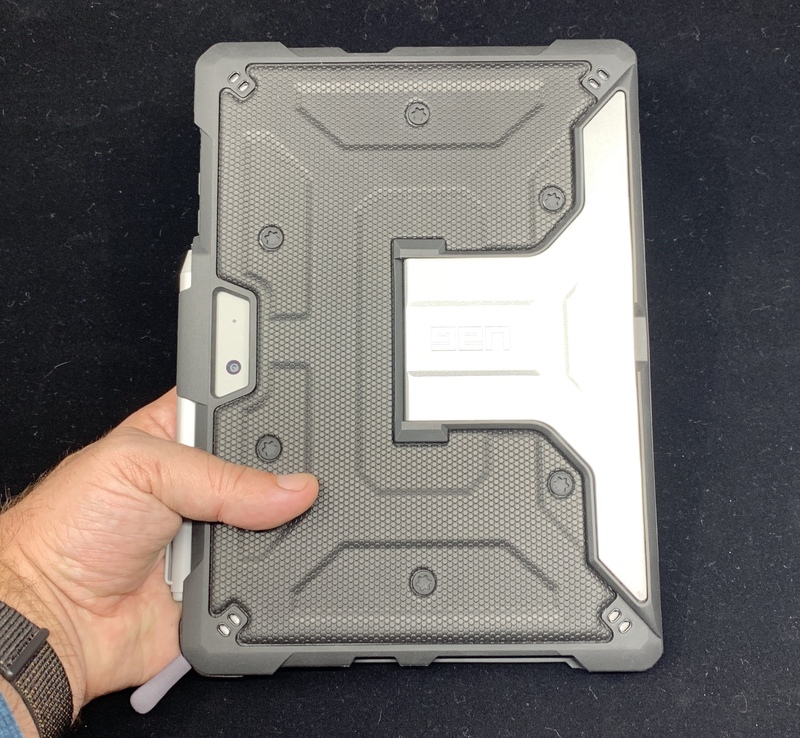 I am also currently testing a UAG case for the Surface Go for a future review that has been a pleasure to use, so far. 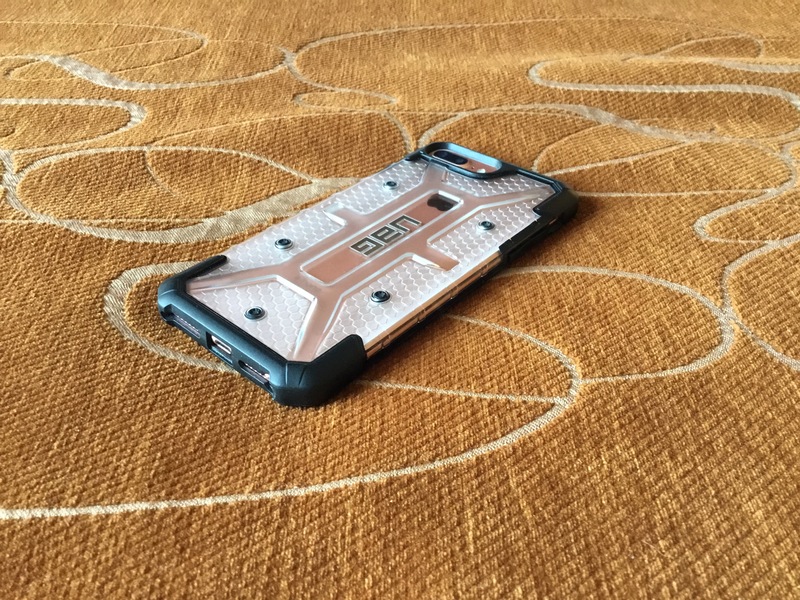 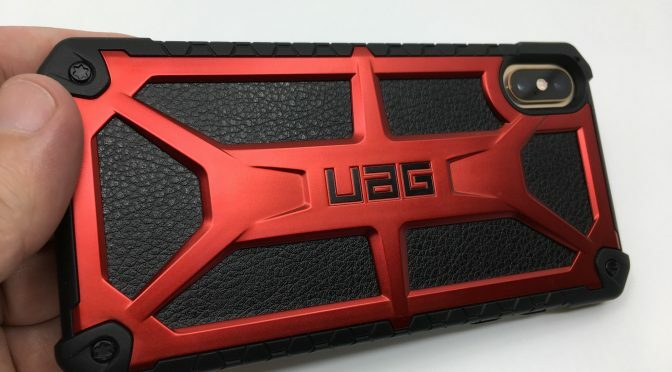 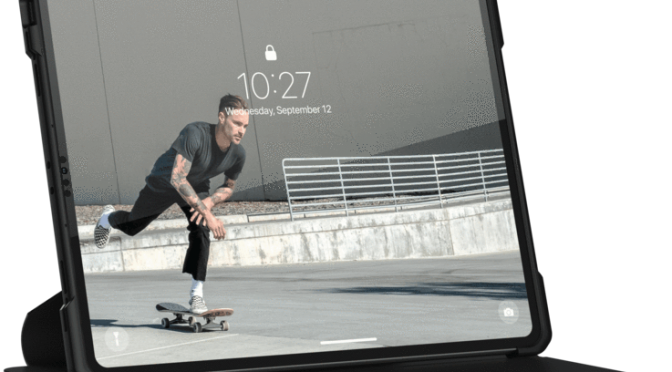 UAG currently offers six different case models for the iPhone XS and XS Max that provide different levels of protection, all of which look good and are reasonably priced in my opinion.